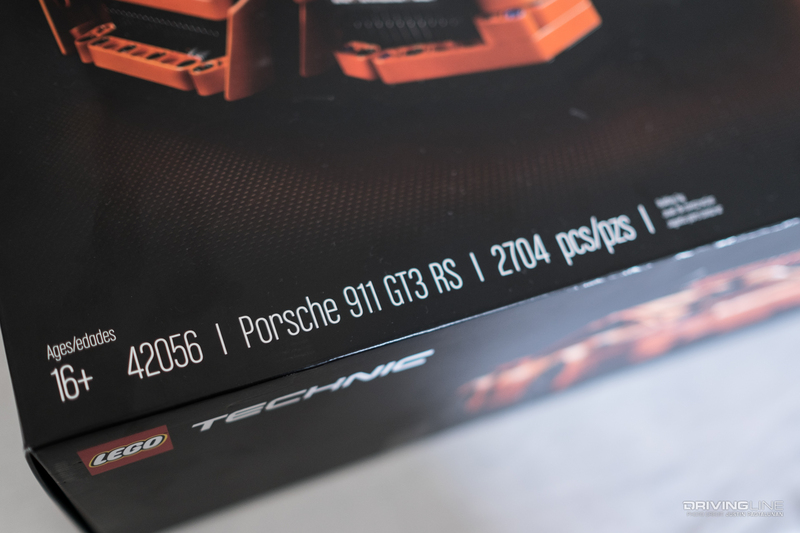 I was in grade school when I first laid my eyes on a Porsche 911 poster. 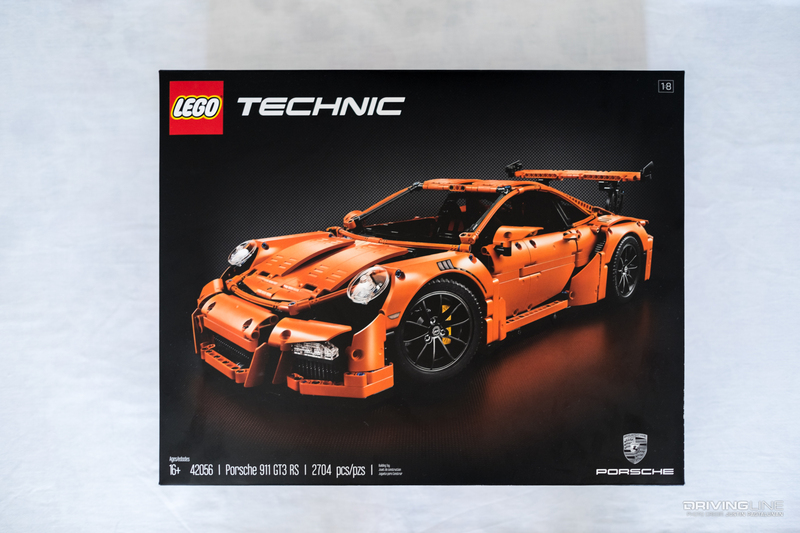 I spent half of everything I had with me to buy that poster (I only had a dollar), and that was when I first started my love affair with Porsches. 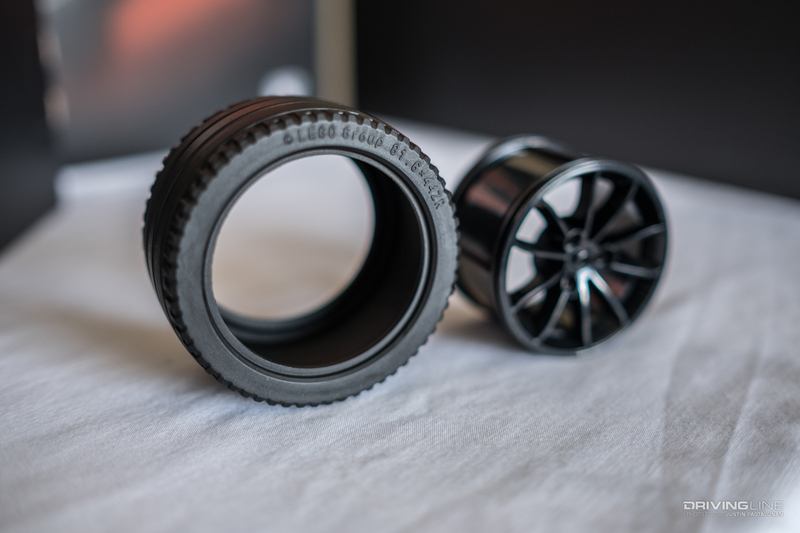 There’s something about those elegant curves, that trademark look and sporty prestige that got me hooked like a teenybopper crushing on N*SYNC. 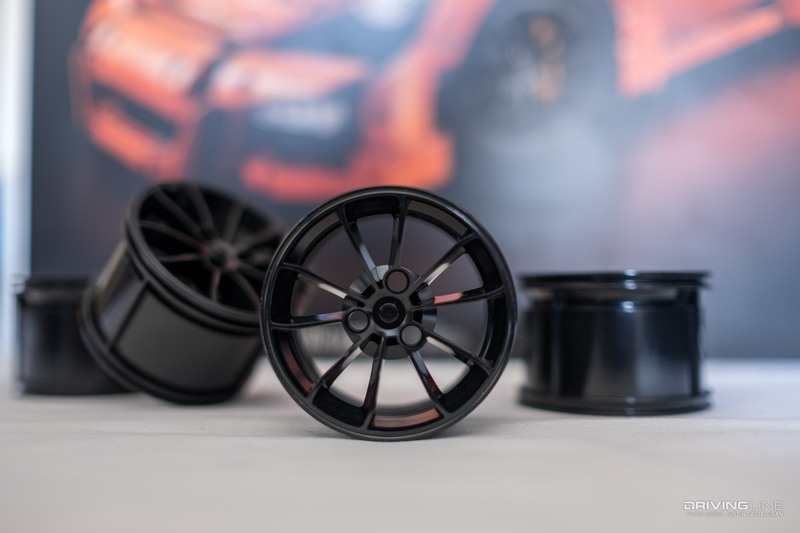 The car is swagger personified; it screams style, but in the subtlest way possible. 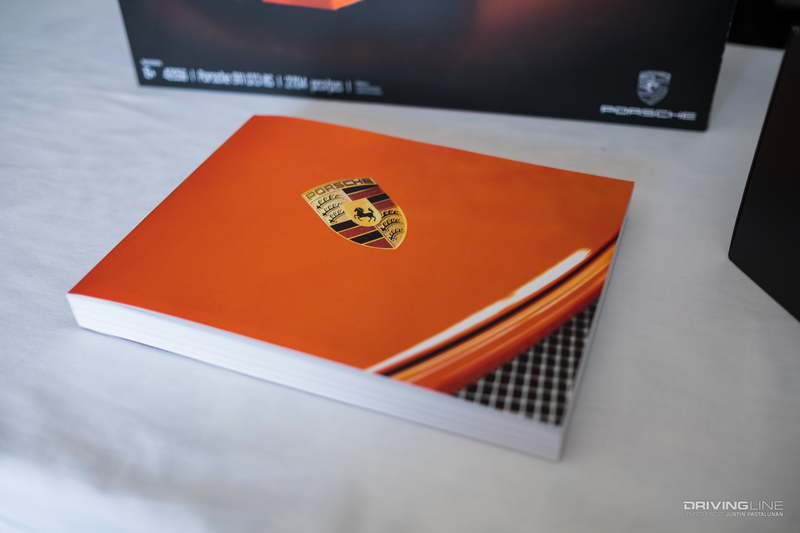 It has always been my lifelong goal to own a Porsche. Unfortunately, I still haven’t reached that goal (I got sidetracked by a Scion to say the least), but I did inch a little closer. 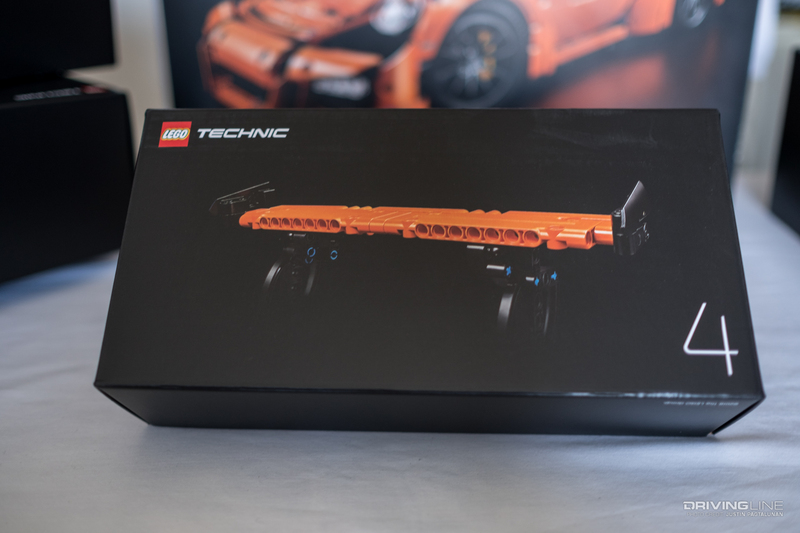 I bought the Lego Technic Porsche 911 GT3 RS. 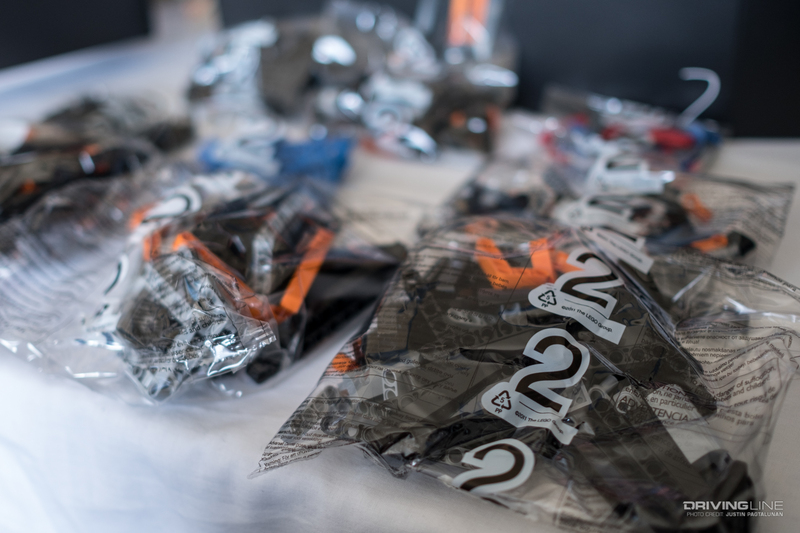 Originally released in the summer of 2016, it sold out instantly online and became a treasure hunt at Lego Stores. 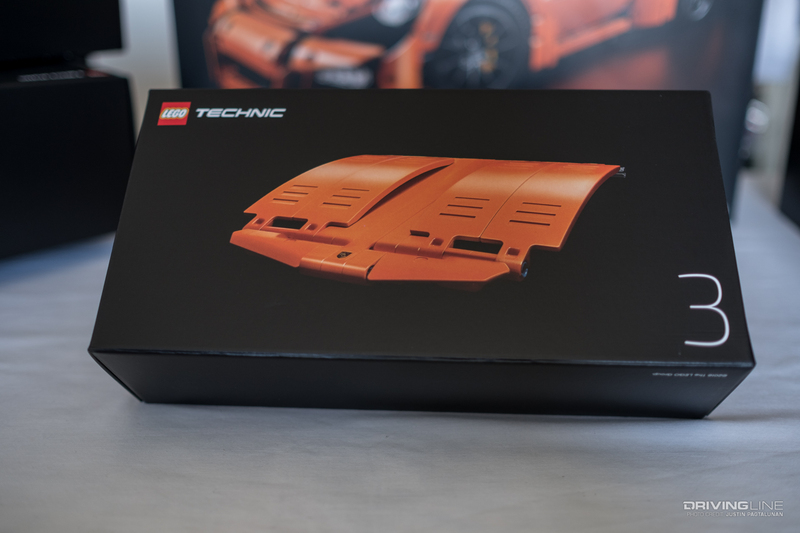 Say what you want about Lego, this 2,704-piece set isn’t your average toy. Most have claimed it’s taken them anywhere from a few days to an entire week to complete. 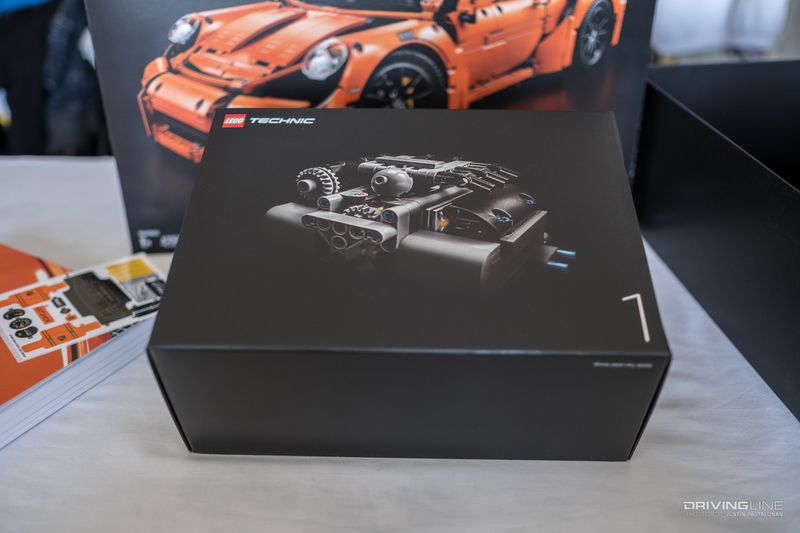 Three years in the making, Lego themselves have stated that this model is their most complex yet, as they worked alongside actual Porsche designers and engineers to perfect every aspect of the 1:8 scale masterpiece. 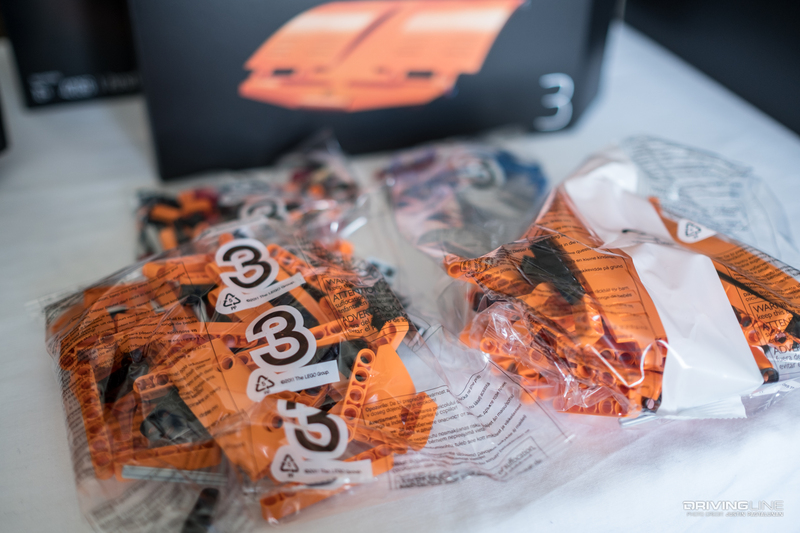 Before I get to building, I need to talk about the packaging; opening Lego’s black box is an experience of its own. 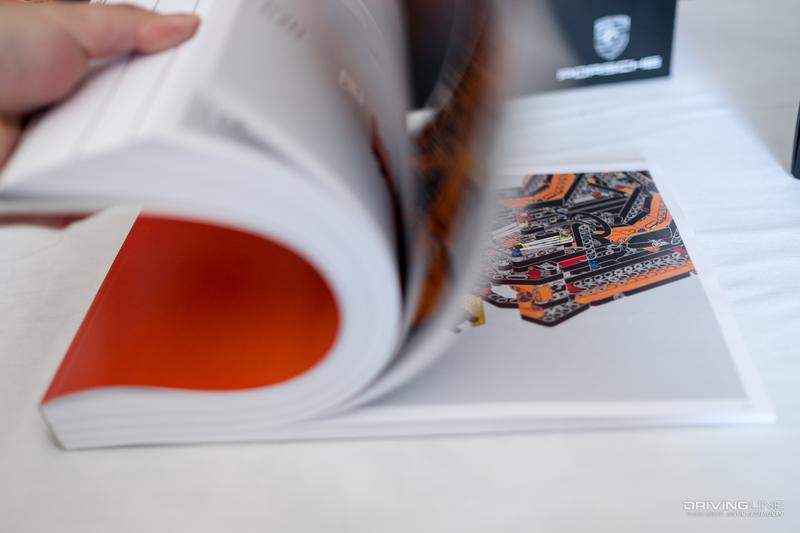 Upon lifting the lid, my eyes instantly gravitate to the inch-thick instruction manual, which Lego Technic senior design manager Andrew Woodman says, "is more like a coffee table book or an exclusive book" than a build tutorial. 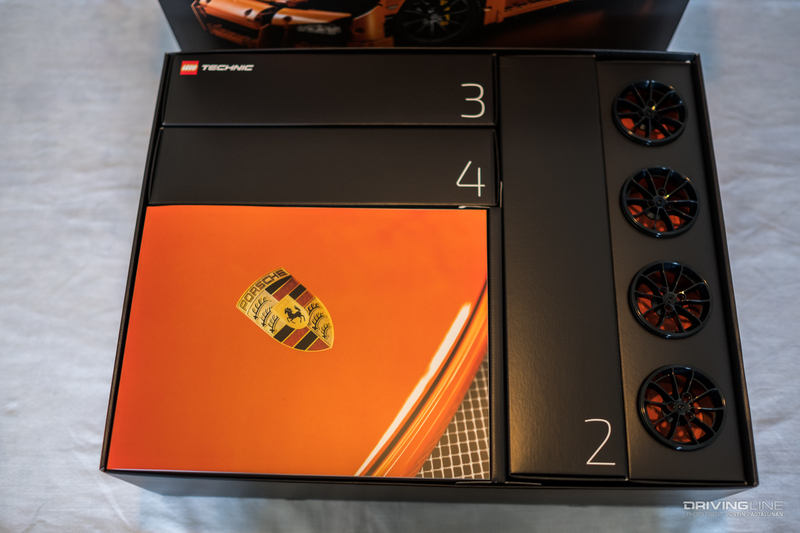 I do my best to not play with the set-exclusive black wheels and quickly thumb through the book to really see what I’m getting myself into. 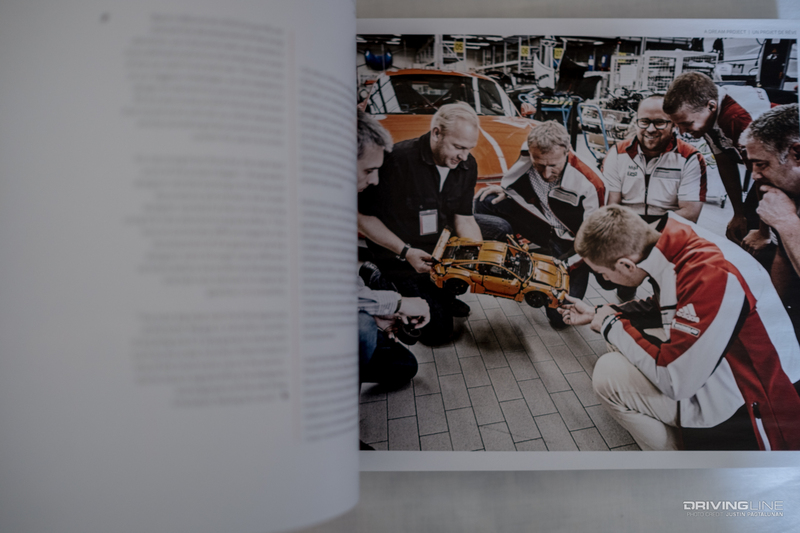 To my pleasant surprise, the first 30-some pages tell the story of the vehicle, the set and the process they went through with the Porsche Development Center in Weissach, Germany. Without even putting a single brick together, I can see all of the details that were put into this project. 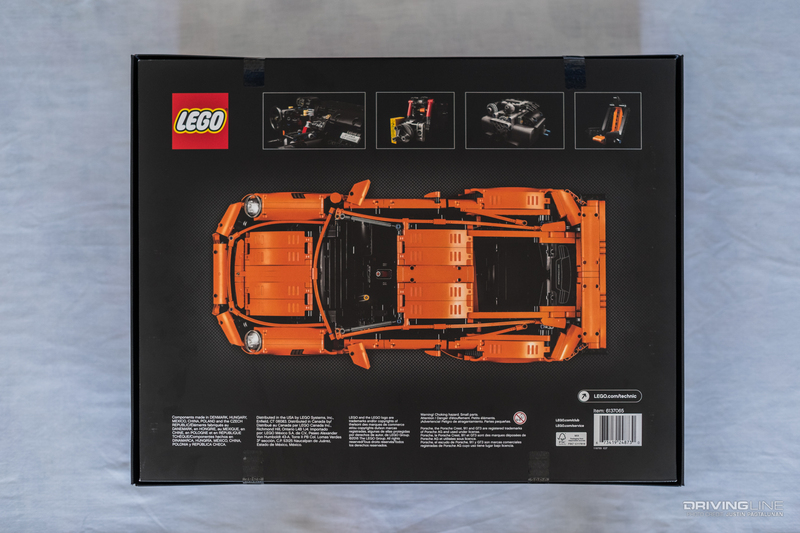 Lego essentially replicated the build process for an actual GT3 RS, just like how it’s done at the Porsche factory in Stuttgart, Germany. 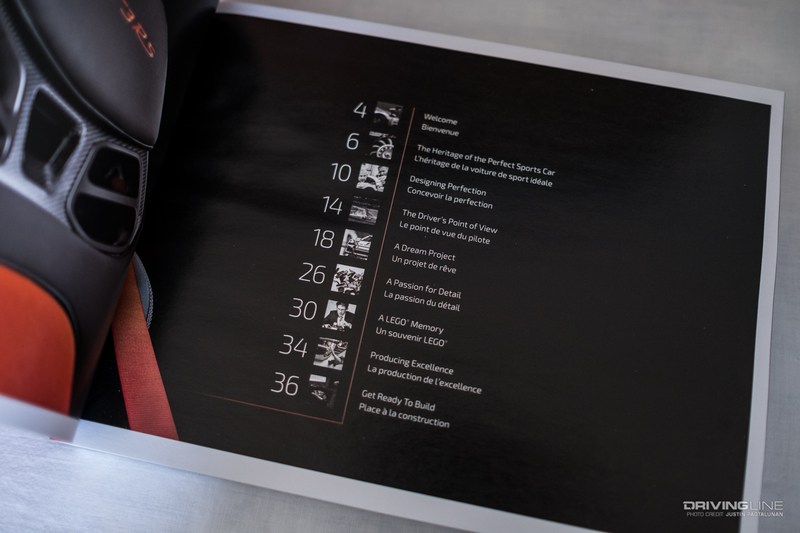 After spending longer than expected looking through the massive book, I start opening the boxes inside. Each box is slick to the touch and has no markings on it except for a number and an image of a car part. There’s an engine, a seat, a hood and spoiler in all. Less is more, and my curiosity continues to peak. In each of the boxes are bags and bags of Lego pieces. I’m sure the book will tell me which bags I need to open first, but I haven’t gotten to that chapter yet. Everything is finally out of the box and on the table. 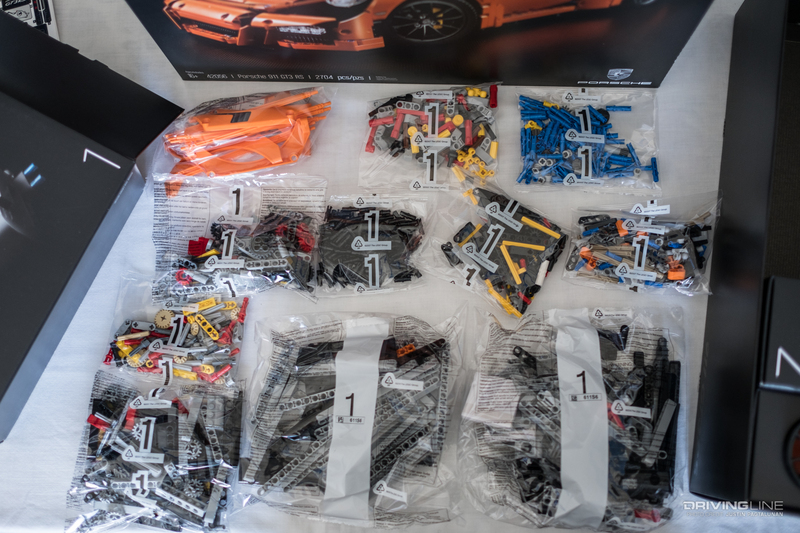 The OCD in me wants to keep everything perfectly organized just how Lego packaged it. The kid in me wants to rip everything open and get started. Unfortunately for you, this is where we must pause for now. 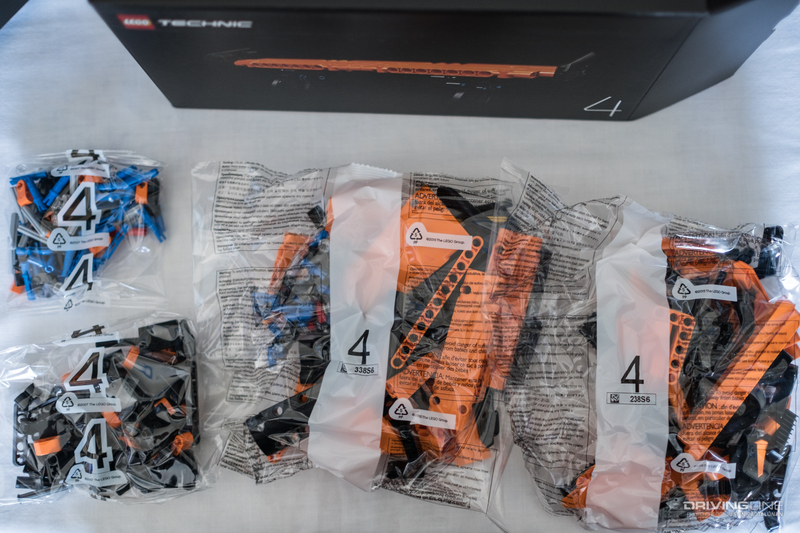 This build will take some time and will literally be done piece-by-piece; so tune in next time to see if I'm every bit of a master builder as Emmet Brickowski. 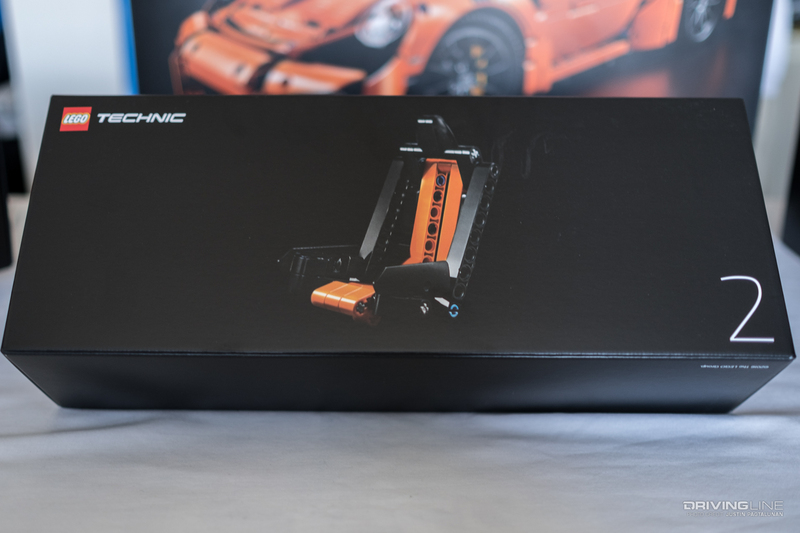 In the meantime, check out the gallery below to see more of the Lego Technic Porsche 911 GT3 RS’ boxing.